On March 11, 2019, U.S. District Court Judge for the Eastern District of New York, Brian M. Cogan, granted preliminary approval of a $1.5 million settlement between Consumer Goods Inc., the makers of Purex laundry detergents and a class of consumers who alleged that the company intentionally misled customers through the marketing, labeling and advertising of Purex products as containing “natural elements” despite the products including synthetic ingredients. The suit was originally filed on May 19, 2017 by plaintiff Tony Luib. 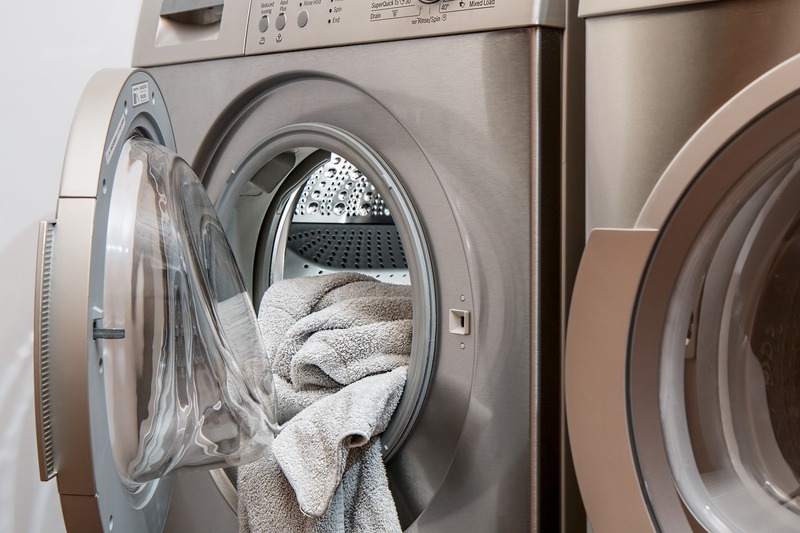 In the complaint, the plaintiff alleges that the majority of laundry detergents are petroleum-based with the main surfactant, or cleaning agent being alcohol ethoxyl sulfate (“AES”). AES is derived from coconut oil and palm kernel oil with added compounds, making it both natural and synthetic according to the plaintiff. By labeling its products as containing natural elements, plaintiff argues that Purex intentionally misled consumers into believing the product was not a petroleum-based detergent (containing AES) like its main alternatives and was thus preying upon consumers’ desires to incorporate more natural, less harsh chemicals into their lifestyles. Had the plaintiff been aware of the true makeup of the product, he argues, he would not have purchased it. According to court documents, the $1.5 million settlement is to be divided among eligible class members who purchased Purex detergents between May 19, 2013 and March 8, 2019. Class members will be eligible to receive between $2 and $4 per container of Purex detergent purchased. Those with proof of purchase do not have a limit on the number of containers they can claim, while class members without proof of purchase can redeem up to 10 containers. The case is: Luib v. Henkel Consumer Goods Inc., Case No. : 17-cv-03021, in the U.S. District Court for the Eastern District of New York.